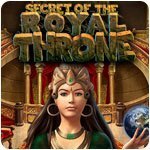 Secret Of The Royal Throne Game - Download and Play Free Version! It is believed that in ancient India there was a noble king who had a throne guided by 13 deities. His kingdom was properous and invincible until an angry sage cursed the royal throne locking the deitie's powers. One day, a renowned archaeologist from the United States, learns during his archaeological site visit in India, that the great kingdom really exists today and its Royal throne is th ekey to uncover the ancient treasures of India. 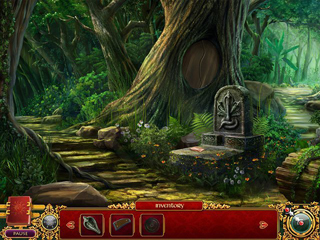 His daughter Samantha is set on a magical and unbelievable adventure where she has to revive and unite the deities and uncover the Secret of the Royal Throne. 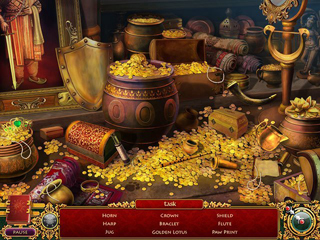 Help Samantha uncover the secrets before a new evil lays its claws on the treasure.